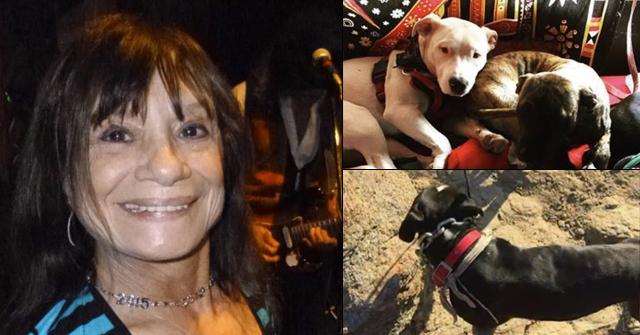 Valley View, TX - A Valley View woman was found dead Friday after being attacked by her dog. 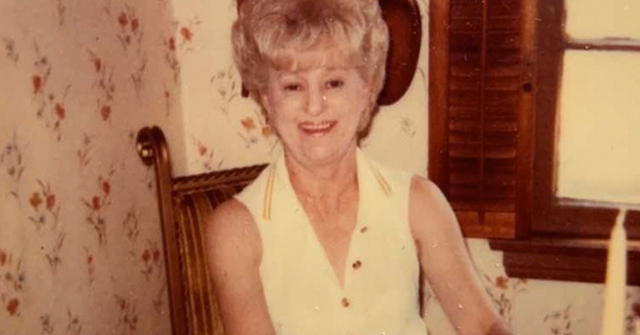 Cooke County Sheriff's Chief Deputy Jim Carter said that Donna Harmon Conrad, 71-years old, was in her backyard in the 500 block of Northshore Lane on the La Cantera Ranch Resort when she died. 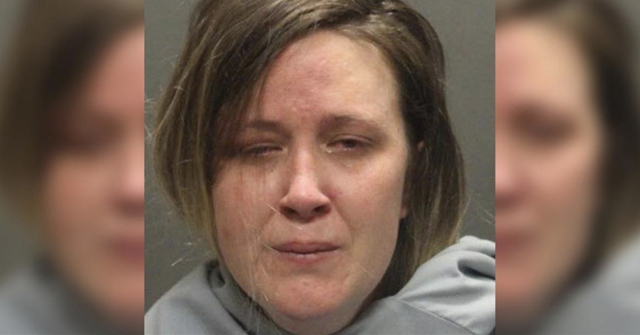 "It appears she was in the backyard watering and one of the pets -- a doberman pinscher -- is believed to have attacked her and, ultimately killed her," he said. At the time of the incident, several women were in the victim's home, but they were unaware of what was going on in the backyard. Cooke County Sheriff Mike Compton said he believes the doberman pinscher was imported from Hungary and had been trained to protect humans. The woman's injuries included deep head and throat lacerations. Compton added, "It was a brutal attack." The following Monday, the dog was put down and tested negative for rabies. Why people want the dogs that have the potential to harm humans is beyond my comprehension. Yes a dog can make you feel protected but any dog will bark and alert the owner to problems on the property and any dog is a deterrent to robbers. There is no need for dogs that can kill. NONE. one of those never reported attacks. a 71 yr old woman an acquiring adult dog with "protection" training. i don't know what's wrong with people. I guess the US Doberman community had done a good job, breeding safer animals after the spotlight was on them in the 70's. This woman had to have one imported from Hungary. 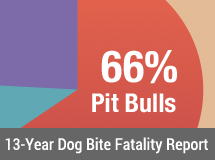 Kind of how dog fighters in other countries go through the expense of flying in Pit Bulls from the US.